Discussion in 'General Discussion' started by rob, Aug 29, 2015. Greenwich Park will host its inaugural harvest festival on Sunday 13 September, 11am-4pm, in The Queen’s Orchard, located in the north-eastern corner of the park. 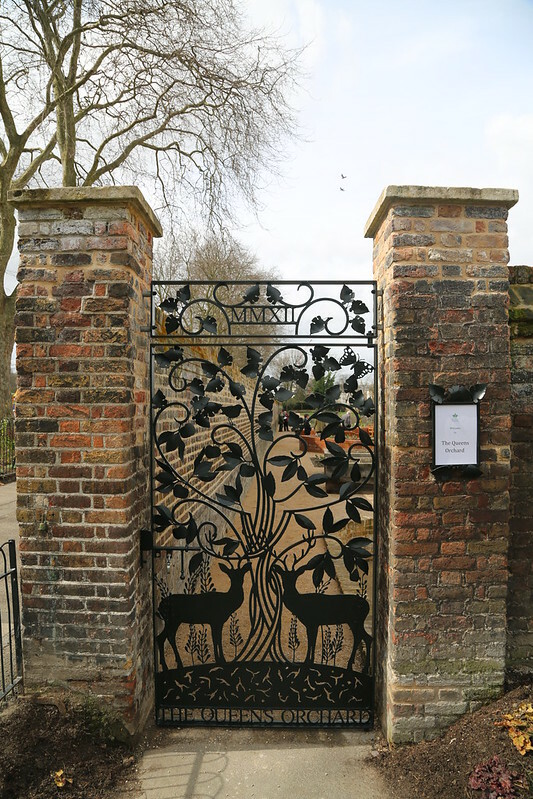 The orchard, previously a wildlife garden managed by Greenwich Council, was returned to The Royal Parks in 2013. With the help of the Friends of Greenwich Park and local volunteers, the orchard has been restored to a place for growing fruits and vegetables. Visitors to the festival can tour the orchard, take part in a potato dig, and enjoy bee demonstrations. Children’s activities will include face painting, pond dipping and a special appearance from The Royal Parks’ bear.